Question 7: Are you Nuts? Question 7: If you where a squirrel, which nut would you prefer? 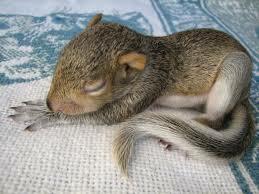 Actually, this question is just an excuse to post a cute squirrel picture. Next Article Where has all the funny gone? (long time pa-ah-ssing) – sing it with me …..